Startup Guru will manage the programs that load on your Windows computer each time it starts. You can add, remove or temporarily disable any item. Great for removing adware/spyware or anything else that is slowing down your ability to get started using your computer! The ability to schedule startup items is another handy feature. Many programs don't need to start right away, so setting them to start at a specific time after bootup helps to optimize the bootup process. By spacing out the many programs that may be loading it will keep programs from fighting for your precious system resources all at once. Doing so allows you to access your computer faster! Startup Guru can also remove reoccurring entries from your system areas on boot up. If you have some type of adware/spyware that keeps inserting itself you can allow Startup Guru to remove the entry on bootup before it is accessed. In the Advanced mode you can utilize Profiles to store bootup options. Create a profile for when you play games, one for when you're doing business, or any other specific need and assign it to load the next time you log in or boot up. Your system will load the assigned programs and you'll be off and running in no time! Also allows character monitoring so you can start any program from anywhere! Type ASDF/ and have your favorite program start right up. No diving through a lot of menus to get to where you want to me. Quick Startup - Quick StartUp was developed to provide quick access to all of the programs that are automatically started when you turn on or logon to your computer. BootRacer - BootRacer calculates Windows boot time easily. 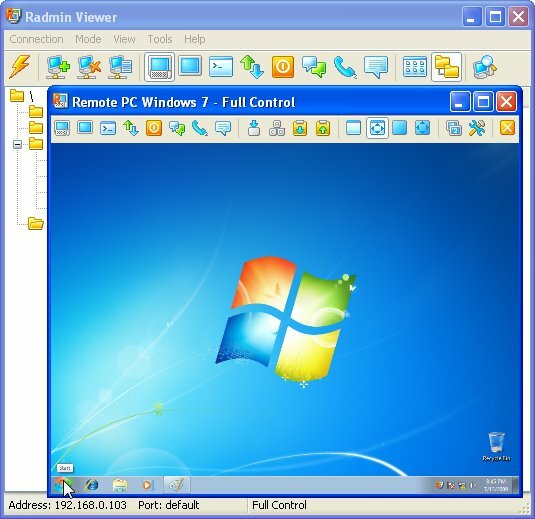 Race your Windows boot using BootRacer and look at the result. If your rating is not good or an excellent, you need to speed up your Windows startup!